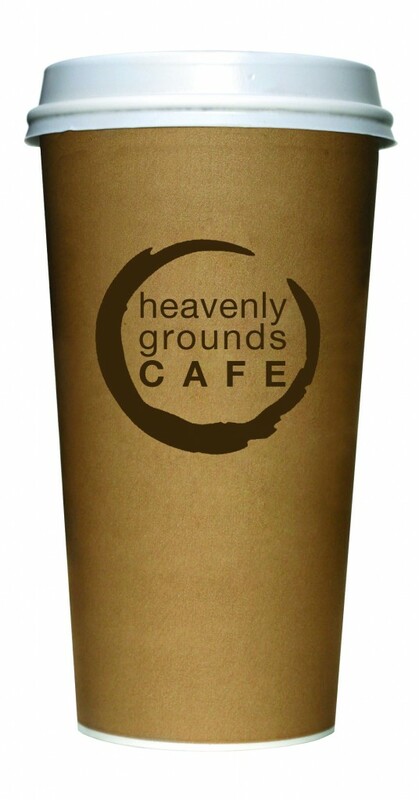 It's no secret that coffee and church go together like, well, heresy and preaching. 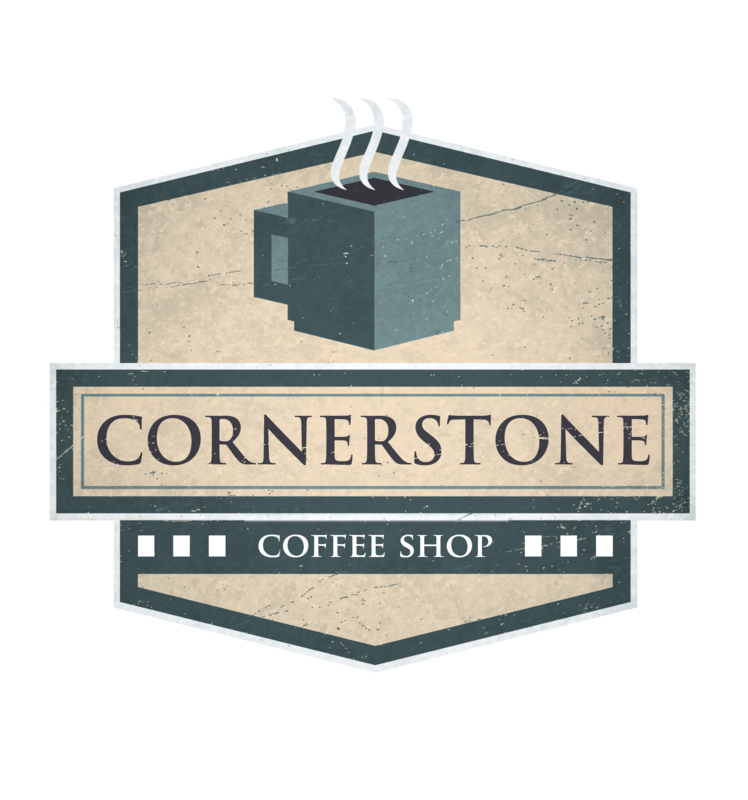 Besides the ubiquitous Coffee Hour that has followed every gathering of Christians since the Last Supper, rarely is a mega-church built these days without a coffee shop on the premises. Christians drinking coffee is a good thing -- I highly recommend it. 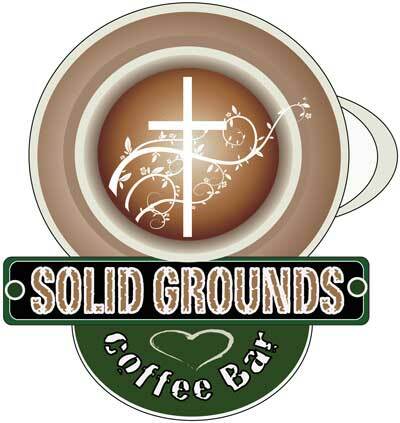 Unfortunately these church coffee shops get named by Christians who likely only drink decaf. 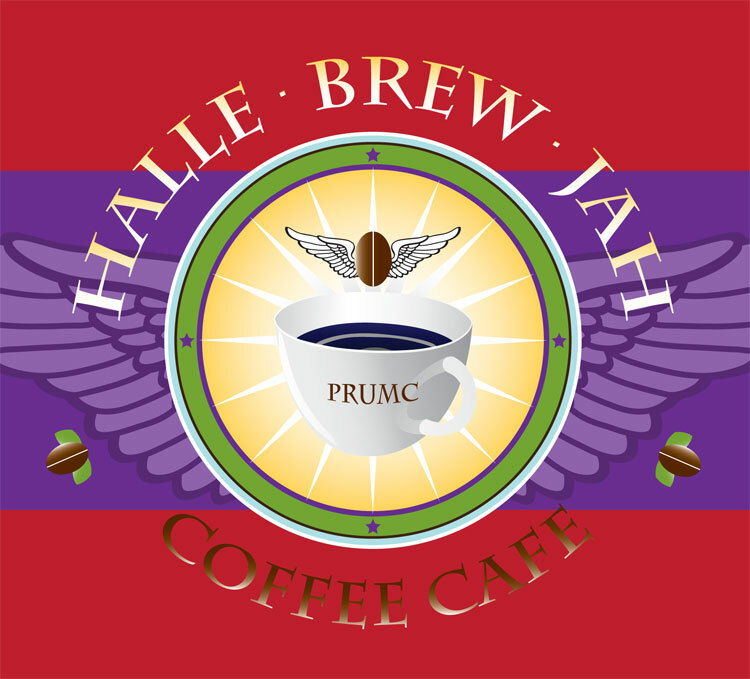 Below are few of my "favorites" though, in full disclosure mode, I admit a recurring fantasy to retire and open a coffee shop called "Sacred Grounds." How about "Chapel-ccino" or maybe "Jubi-latte"? Good ones, Laurie! 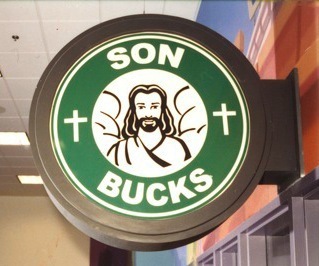 And then there's the well known holy dude St. Arbucks. I like the poor devils in Seattle, stuck with Seattle roast!! I can believe all the names of the coffee shops, but really, there's a congregation whose actual name is "Relevant Church"??? I have some concerns regarding church coffee. 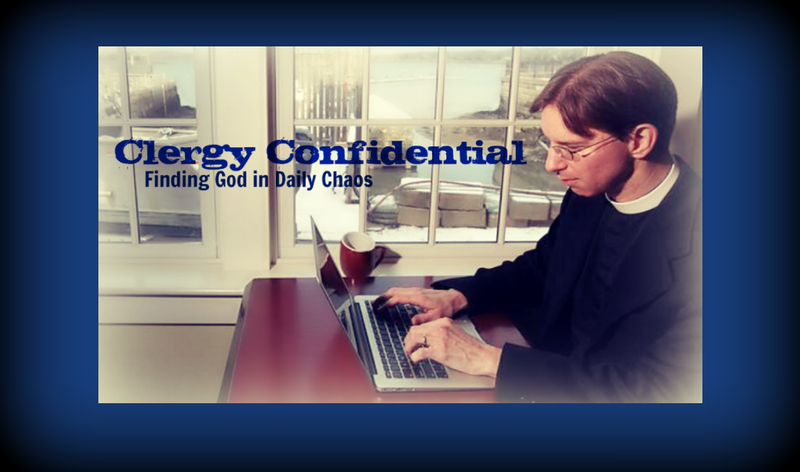 Christians often apply the concept of "stewardship" when it comes to the allocation of funds. It doesn't do to waste money. 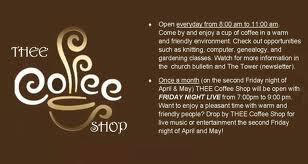 Consequently, those who by the coffee for consumption at church do so responsibly and buy inexpensive coffee. In the case of coffee this is exactly the wrong thing to do. I've written a piece about stewardship and coffee. 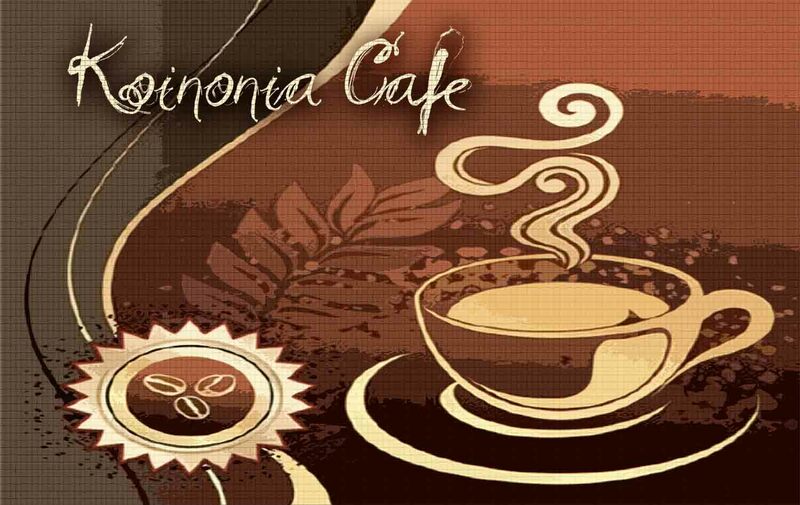 It's a look at coffee under the headings of "Creation-Fall-Redemption."